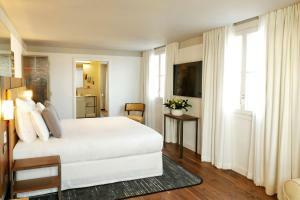 Situated in the heart of Paris just 1 km from Opèra Bastille, Hotel Paris Bastille Boutet – MGallery by Sofitel offers accommodation with a spa centre and indoor heated swimming pool. Breakfast is served buffet style or in guests' rooms. 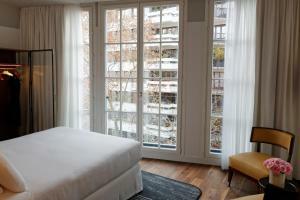 Restaurants and bars can be found within walking distance of the hotel in the popular 10th and 11th districts of Paris. Guests can access the spa centre for free which features a Turkish bath and sauna. Additional facilities include a bar with a snack menu and a 24-hour front desk. Please note in case of prepayment, your credit card details used for the booking will be requested upon arrival. If not possible, please contact the hotel in order to be sent an authorisation form. This room features free WiFi, a flat-screen TV and an iPod dock. 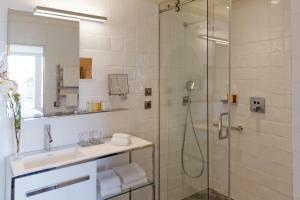 The private bathroom comes complete with rain-shower and free toiletries. 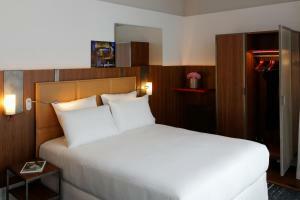 A minibar and a Nespresso coffee machine are also provided. 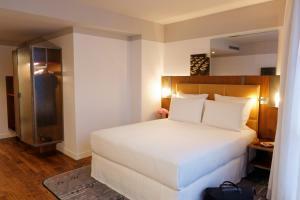 This room features free WiFi, a flat-screen TV and an i-Home docking station. The private bathroom comes complete with rain-shower and free toiletries. 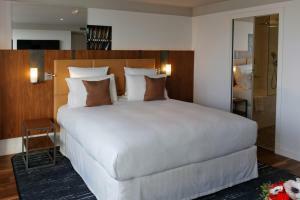 A mini-bar with 2 free bottles of water and a Nespresso tea/coffee machine is also provided. 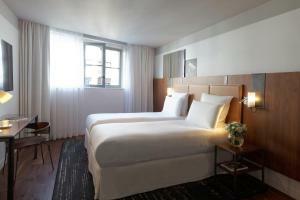 This room features half a bottle of champagne, free WiFi, a flat-screen TV and an iPod dock. 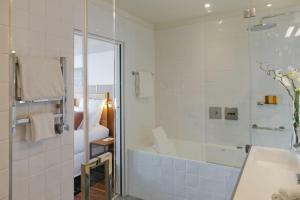 The private bathroom comes complete with rain-shower or bath, free toiletries and a separate toilet. A minibar and a Nespresso coffee machine are also provided. Rate: € 189.83 ... € 391.60; select dates below to get current rates.